Cuba Libre. Rum and Coke. Identical save for the splash of lime that this Cuban classic brings to cocktail hour. And that one simple tweak changes everything. 1. Fill a highball glass with ice. Pour in the rum and lime juice, top off with Coca-Cola, and garnish with the wedge of lime. Sit back, sigh, and partake. This Cuba Libre takes me back to our trip to Cuba. So good! I tried this recipe with the two different rums that I had on-hand: Havana Club 3-year and Havana Club 7-year. Both were delicious but the 7-year added a fuller, more robust flavor that we preferred. The lime was a large, juicy lime and it produced quite a bit of juice for half a lime. We used the whole amount but found the lime flavor to be a bit overpowering so to balance out the flavor we added a bit more rum and Coke and it was better balanced and perfect. A very refreshing cocktail. Altering one ingredient transforms a rum and cola into a proper drink—the magic lime changes the sip into a refreshing one with the right balance. 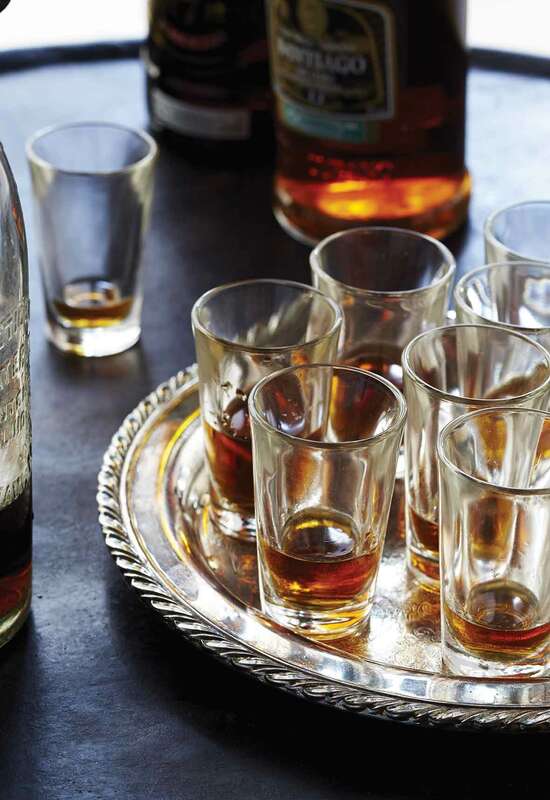 It takes 5 minutes to assemble your barware and serve. No advance fancy syrup to make and decant, just wash your lime and go! Having recently had rum and cola with just a wedge of lime, I was really surprised how the actual juicing of lime made the cola into something more pleasing and also less sweet. I like a long drink with substance and rum can provide that. You could play with darker rums in your Cuba Libre, but this is actually a really nice use of a lighter rum. I used Flor de Caña rum and a bottle of Mexican Coca-Cola I had tucked away for just such a drink. You could make this an even longer drink with a taller highball glass. Mine was a 12-ounce glass, so filled with ice, the rum and lime, took 5 oz. to top off and seemed perfect. The extra garnish of lime wedge is a nice visual reminder. This Cuba Libre is a refreshing cocktail that's a fresh take on a rum and Coke! It's easy to adjust to the taster's preference, which meant I made sure I got a full tablespoon of lime juice to 1/2 cup Coke and 1 1/2 ounces light rum. My husband preferred less lime and more Coke so I made his with a scant tablespoon of lime, 1 cup Coke, and 1 1/2 ounces light rum. I think mine was better! 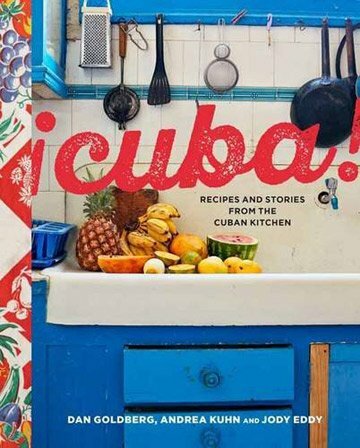 Cuba Libre Recipe © 2016 Dan Goldberg, Andrea Kuhn & Jody Eddy. Photo © 2016 Dan Goldberg. All rights reserved. All recipes and photos used with permission of the publisher.